GenSet Enterprises, L.L.C LET US BE YOUR GENERATOR COMPANY GenSet provides power solutions for your home or business. Established in 1993, we built our company on a philosophy that people should be served by people they trust. Our customers' peace of mind during an interruption in the utility power supply is our mission. Outstanding customer service, the best product at the right price, and a knowledgeable staff make GenSet the standard bearer for power generation in Southwest Louisiana. We are a Power Pro Premier dealer of Generac® generators and we sell, install, and service residential and commercial generator standby units. 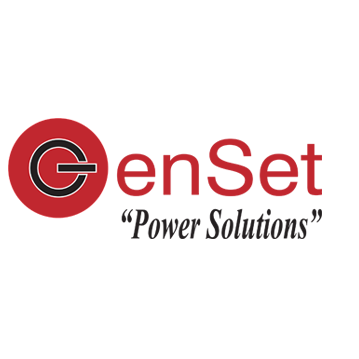 GenSet is the leader in automatic standby power in Southwest Louisiana. Come "test drive" one today at 3708 Highway 27 in Sulphur, the only place on the Gulf Coast where you can try before you buy!